Features: Solid construction heavy gauge steel. 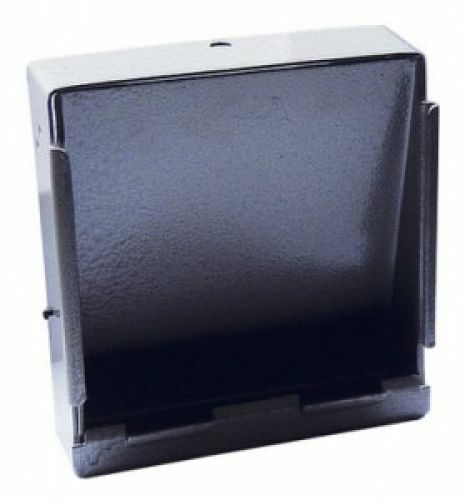 Square shaped with deflect angle back to collect pellets safely and avoid ricochets. Wall mountable or free-standing. Paper target slot in front. Add this item to your basket & spend an extra £489.04 to apply for finance.